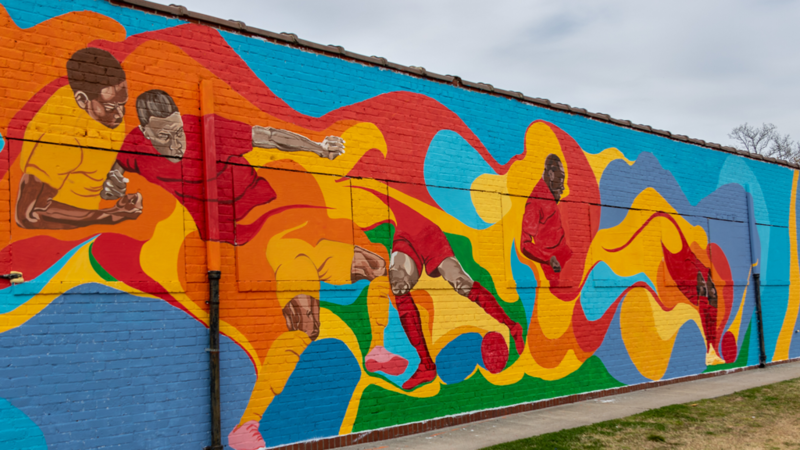 Three local artists, who are former and current VCU students, have completed murals to add life and color to City Stadium’s bathroom exteriors near the west side’s main entranceway! Julia painted the large side facing the field inside City Stadium. 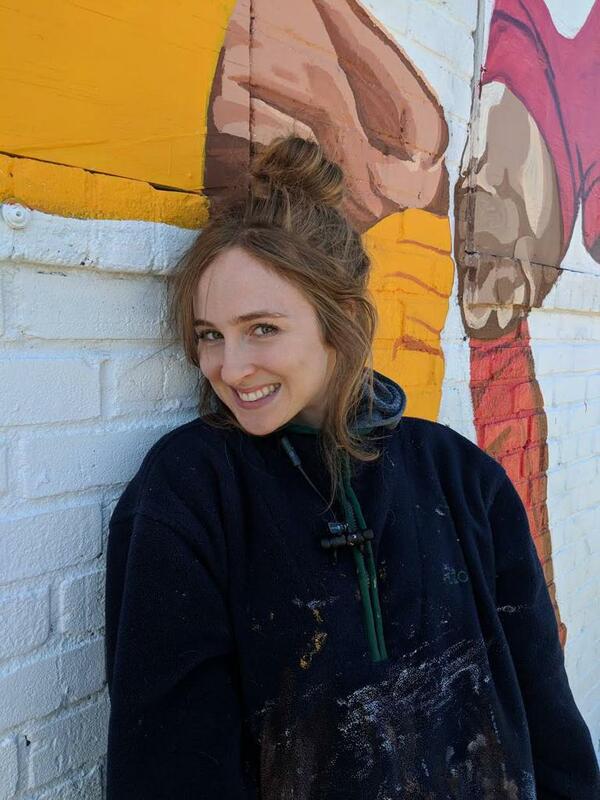 She has her BFA from VCU Arts and maintains a studio in Richmond. 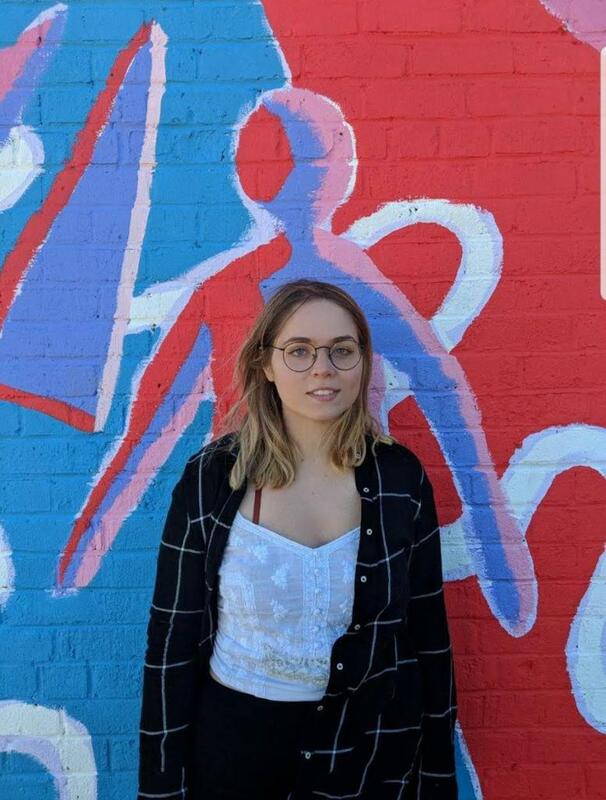 Rachel will be graduating with her BFA from VCU Arts this Spring. 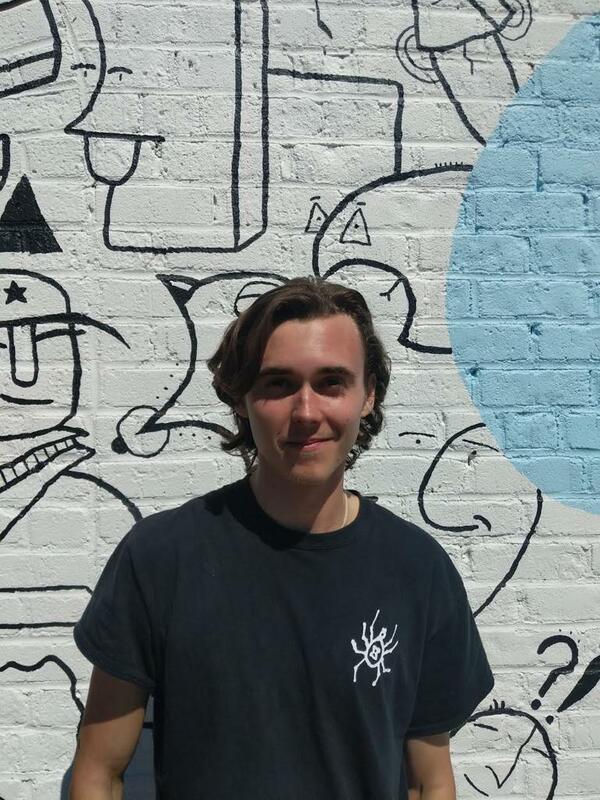 Will attends VCU and will graduate in the Spring of 2020 with BA in Philosophy.